Teleradiology Available from Anywhere, Anytime! Emergence Teleradiology is a radiology service for hospitals, imaging centers, mobile imaging companies and radiology medical groups. 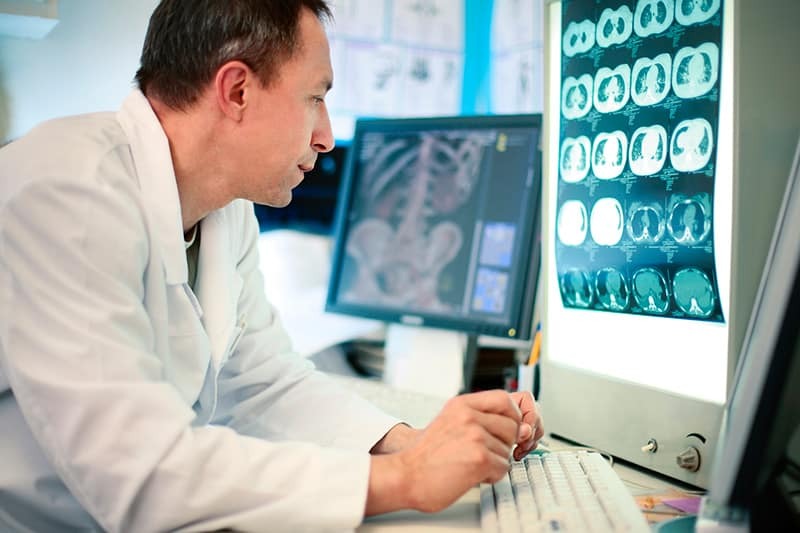 Traditionally, a radiology program would need to be quite large in order to support Radiologists sub-specializing in the many different areas of radiology. 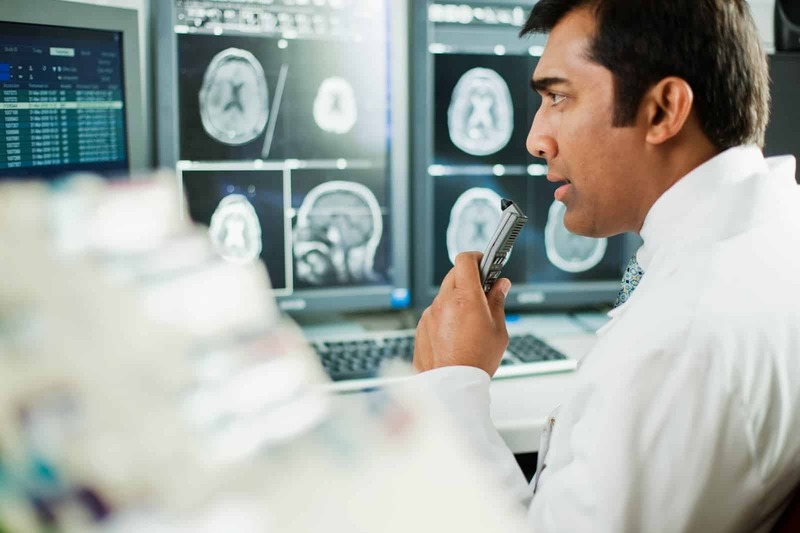 Our nighthawk radiology services include final or preliminary radiology interpretations, specialty interpretation and more. By using Emergence Teleradiology your local hospital or clinic can now gain access to a breath of specialties. 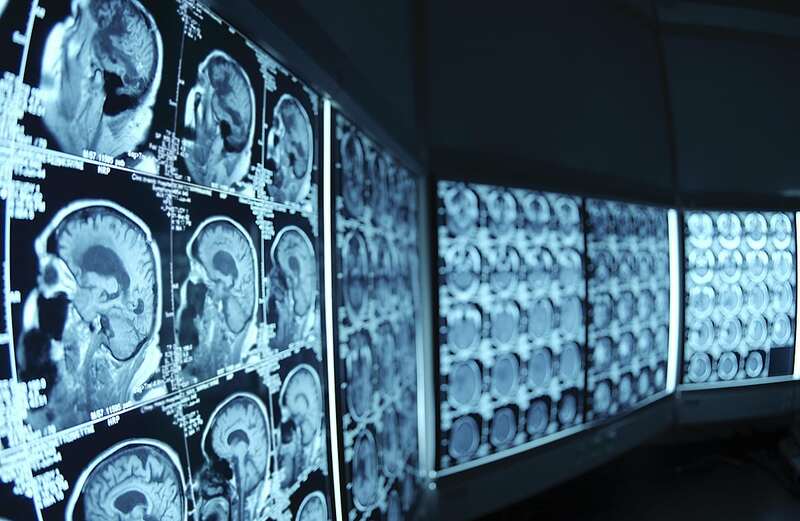 With today’s focus on efficiency a radiology program that is overextended with a high volume of studies can employ a teleradiology company without sacrificing patient care. 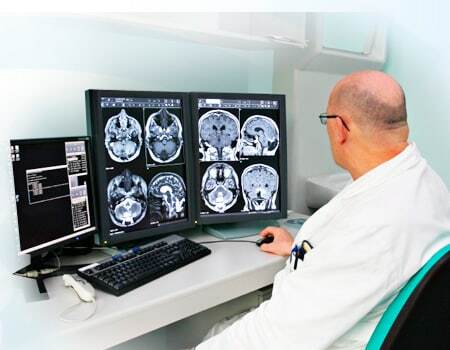 Many healthcare facilities utilize teleradiology services permanently due to the cost and staffing limitations placed on the healthcare industry. 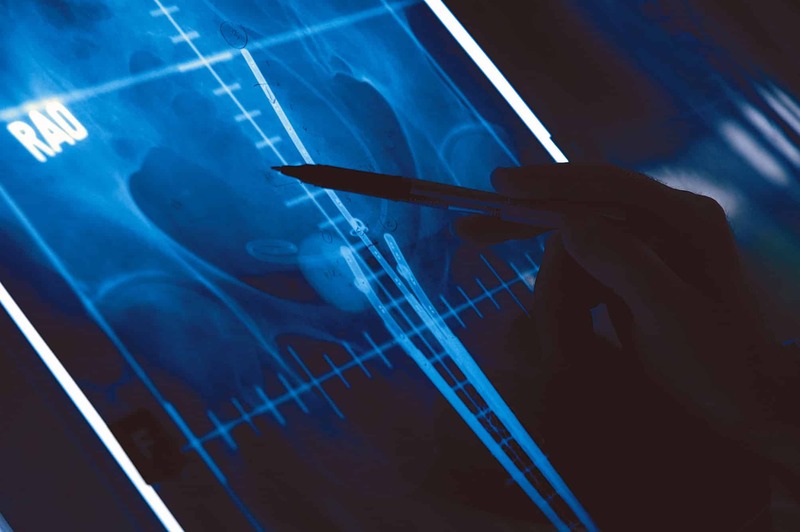 Rarely can a single radiologist or radiology group provide all of the sub-specialty radiology services a medical facility needs in order to provide the ultimate patient care. 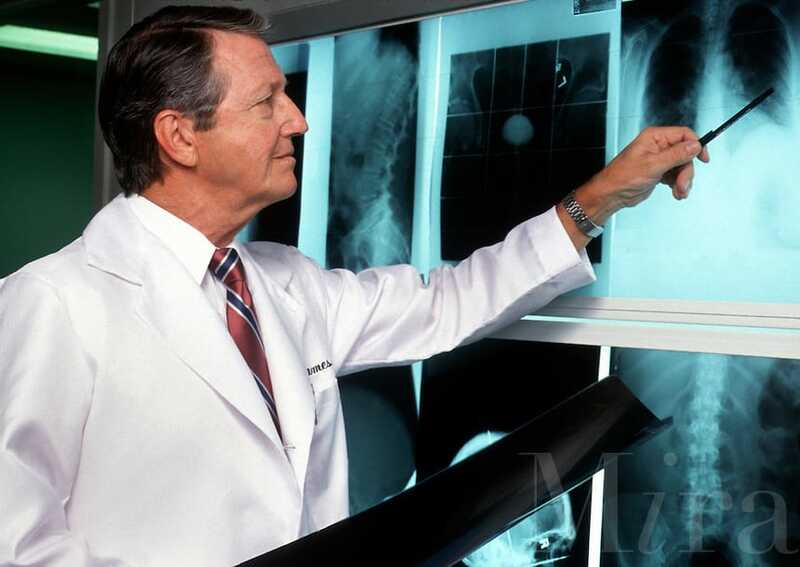 Emergence Teleradiology serves to cater to the individual needs that you require. 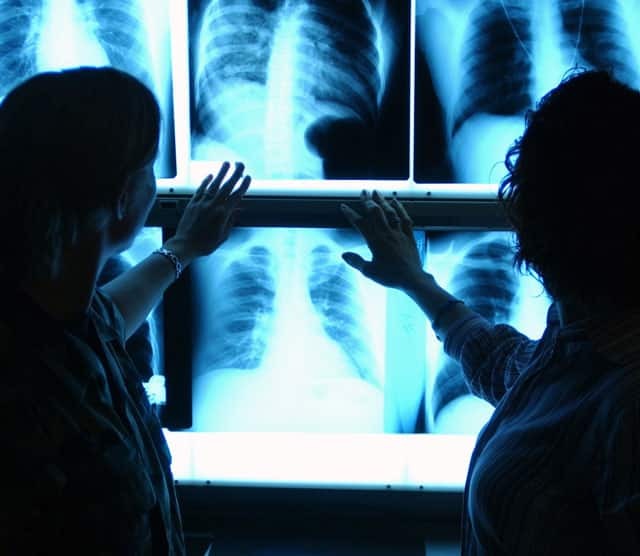 We do not seek to disrupt the bond that a local radiology service has with its hospital. We are a teleradiology company that can make that bond stronger by collaborating with you to make your radiology program more complete. 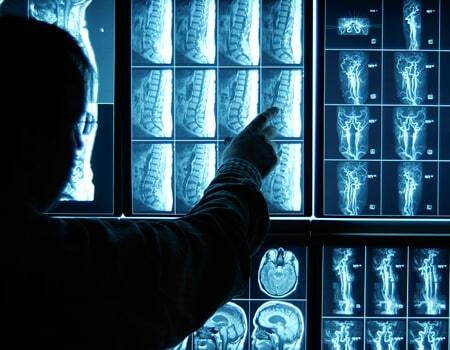 Emergence Teleradiology provides nighthawk radiology services that is an automated and expandable layered radiology service that can be scaled to whatever you desire. 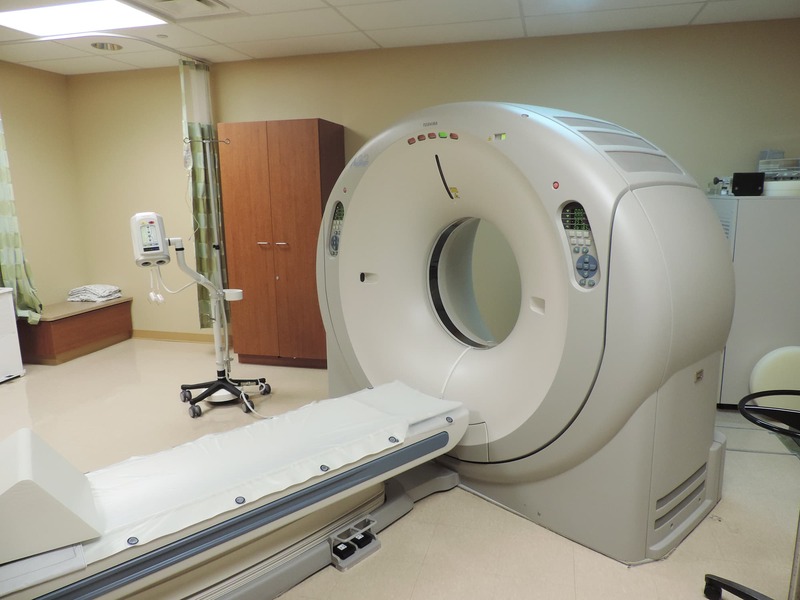 Our radiology services place you at the core with our technology and experienced radiologists encircling your business forming an alliance for success. Get your Free Teleradiology Quote! Please take a minute to fill out our online form to get a free no obligation quote for teleradiology services.